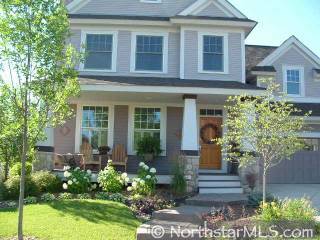 THIS IMMACULATE HOME IS LOCATED IN THE PRESTIGIOUS LIBERTY ON THE LAKE. MANY UPGRADES INCLUDING CAMBRIA COUNTERTOPS, CENTRAL VAC, SPEAKERS THROUGHOUT, TREX DECKING. DON'T WAIT!